Richard H. (Rick) Oldham serves as a Senior Relationship Manager for RAA. Rick joined the company in March 2013. He works directly with clients in all aspects of their financial and retirement planning. Prior to RAA, he worked with individual investors at E*TRADE Financial and New England Financial. 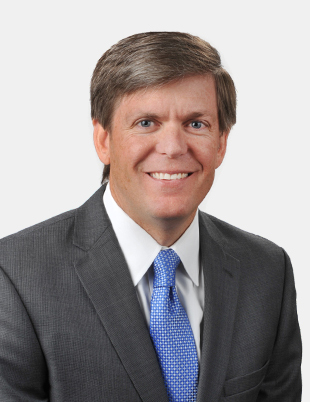 Rick obtained his BA in Economics and Finance from Furman University and his Certified Financial Planner™ certificate from the University of Georgia.